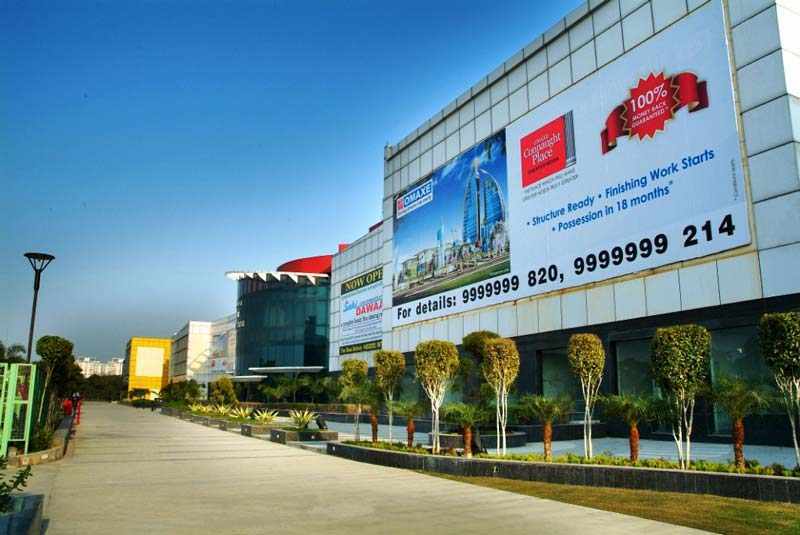 Malls in Greater Noida - Mall located on the Greater Noida Expressway is going to be a must visit for the movers & shakers of the Capital & NCR region. 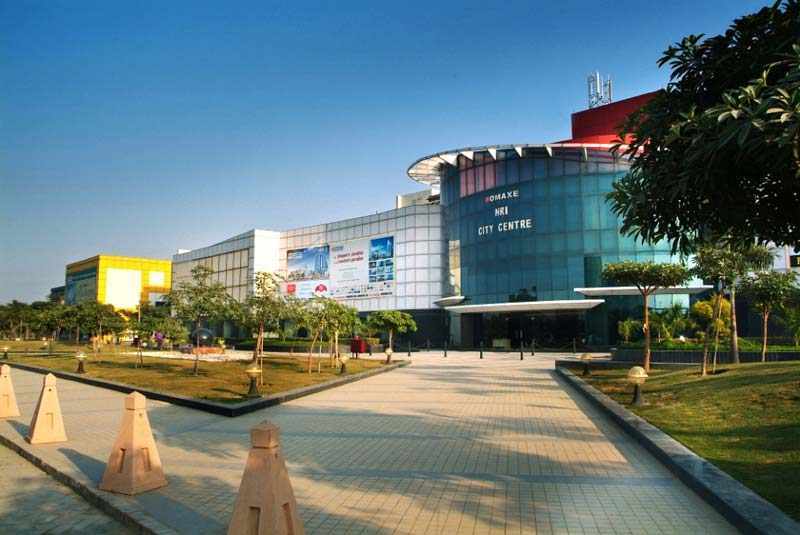 NRI City Center promises its visitors a great shopping experience. It heralds a super luxurious life-style and provides all modern day conveniences along with a 2-screen Multiplex, for food connoisseurs a Food Court plus multi-cuisine restaurants and lastly the branches of renowned Banks. A real family outing with fun & frolic, food & Singapore style shopping. Guaranteed timely possession with penalty clause.